Honda launched the Navi scooter at the 2016 Auto Expo. Priced at Rs 39,500, the Navi has been developed in-house at Honda India's R&D facility in Haryana and will also be manufactured there. Design wise, the Honda Navi looks unique and reminds of the Honda Grom Scrambler concept showcased at the 2015 Tokyo Motor Show. The Navi has a compact motorcycle like body made to fit on a scooter platform and it doesn't look out of place. Presently, the Navi doesn't have any competition in India. However, we take a look at how it fares against the Activa scooter and the Dream Neo motorcycle  the Honda offerings in the two segments the Navi straddles. The Honda Activa revived the scooter segment in India. 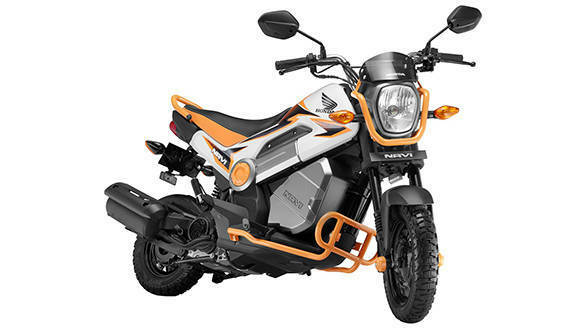 With its dominating sales figures, it enjoys a reputation of being the highest selling scooter in the country. The Activa has been getting periodic updates, however, even the latest iteration doesn't look any different from the first generation model that was launched in the year 2000. 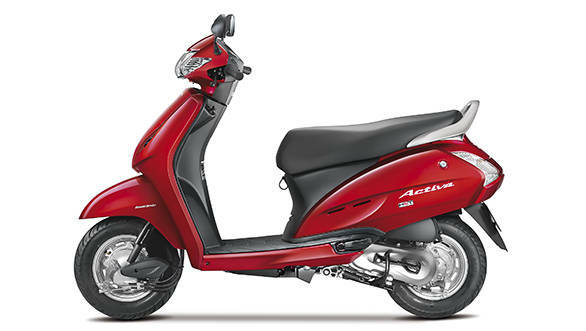 Powering the Activa is a 109.2 cc motor that makes 8PS of power at 7,500 rpm and generates 8.83Nm of torque at 5,500 rpm. It's this engine that powers the Navi. The Dream Neo meanwhile is the brand's strong commuter offering. The motorcycle was received really well in rural as well as urban markets. A simple design with impressive build quality and higher fuel efficiency made the Dream Neo a popular choice of commuter. 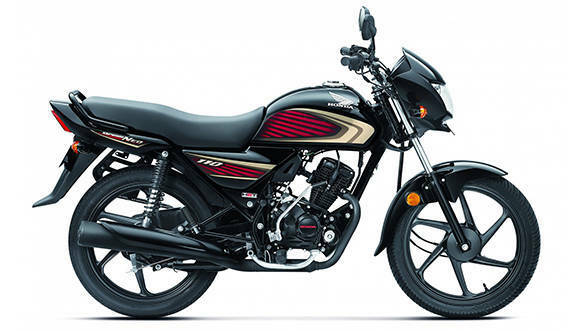 The Honda Dream Neo gets a 109.19cc motor that makes 8.25PS at 7,500 rpm and 8.63Nm at 5,500rpm. Should we be comparing the Navi to these? The problem of disruptive products is that they're hard to categorise. 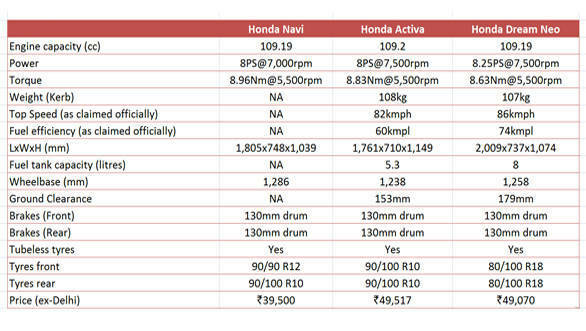 Let us know in the comments what you think about how the Navi, in spec and price, fits into the Indian market.